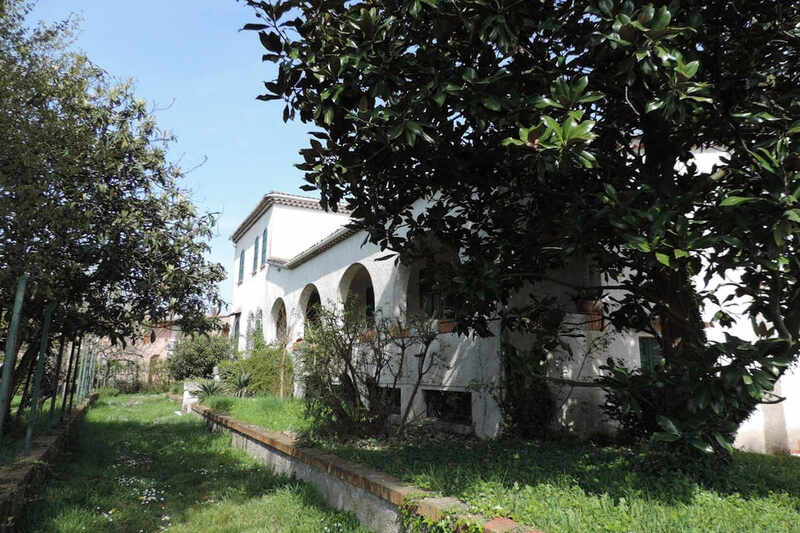 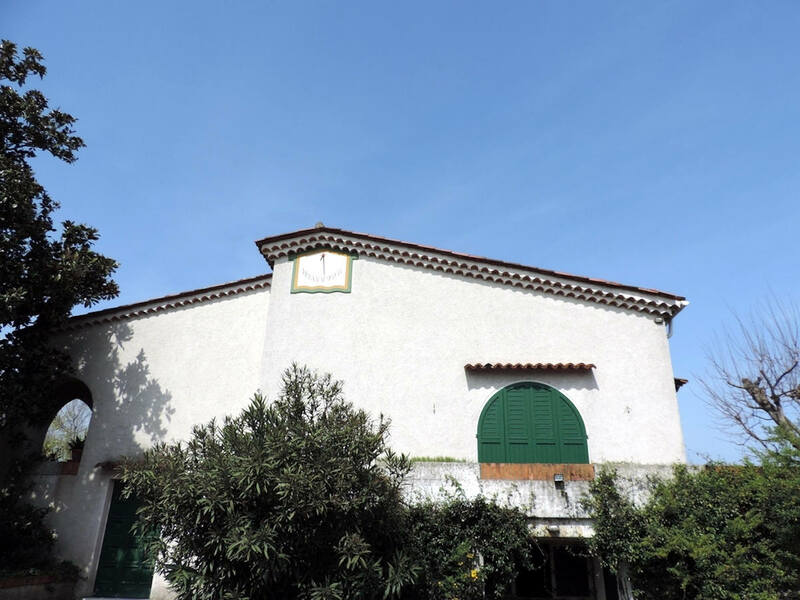 Very rare waterfront house at Lake Garda directly on the beach, with direct access to lake and possibility of extension and significant further construction rights. 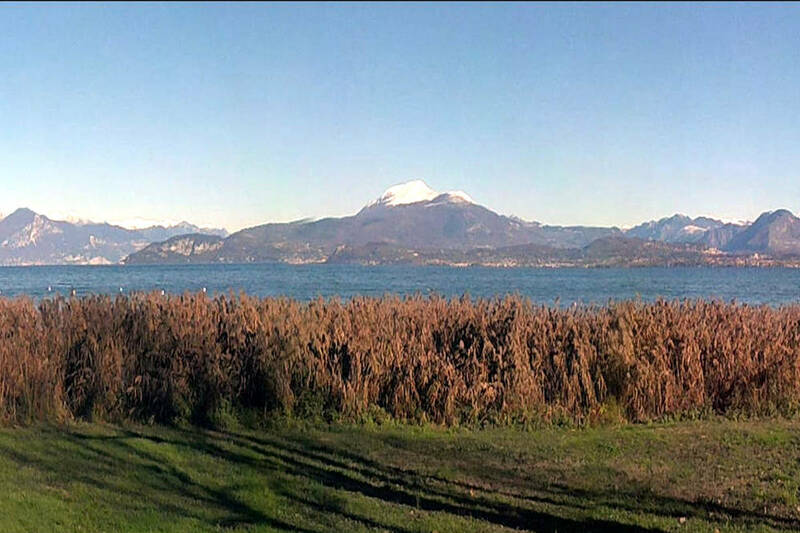 The team of Ville da Sogno offers you the great opportunity to buy an unfindable waterfront house at Lake Garda with a large plot of 3,260 sqm, direct and exclusive access (no extraneous transit), and the rights to expand the waterfront house at Lake Garda and build further units. 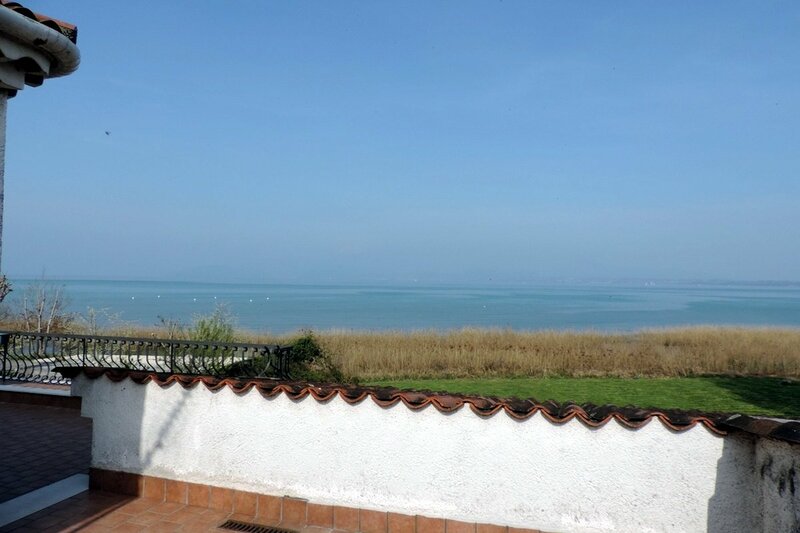 Contact us to arrange a viewing! 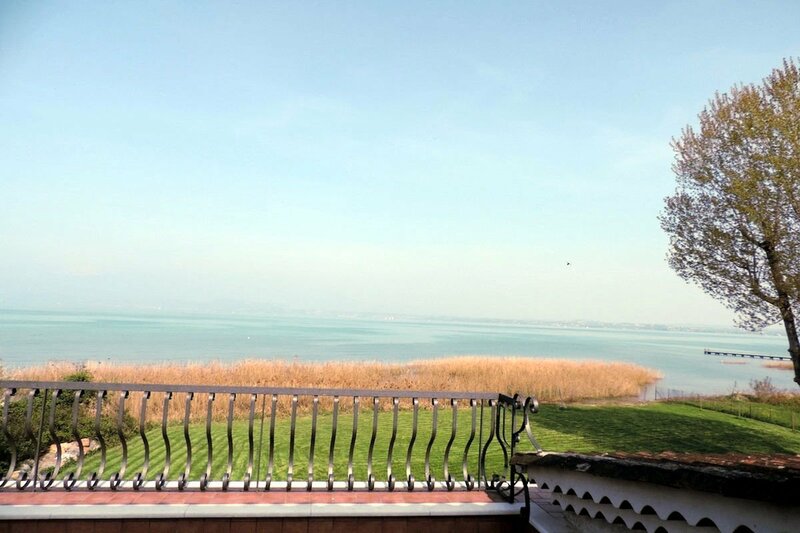 This waterfront house at Lake Garda enjoys an extraordinary direct to lake position, with exclusive and direct access to the beach (no road passes between the property and the lake). 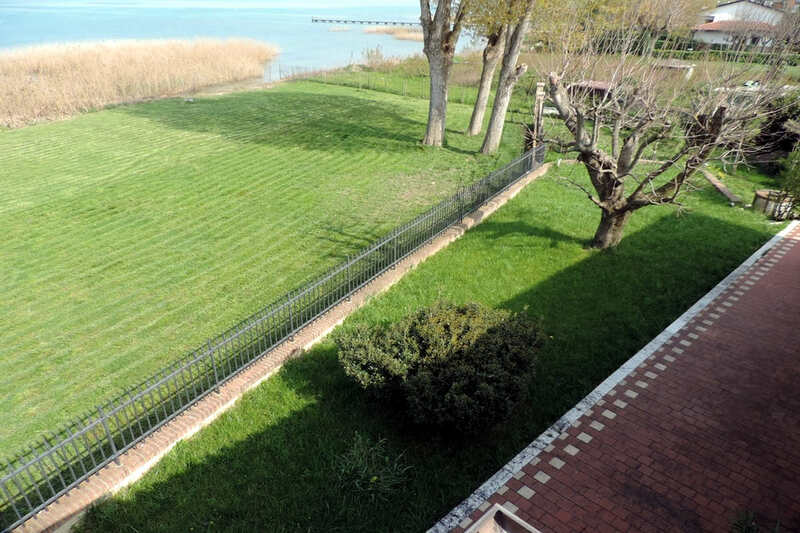 The position of the waterfront house at Lake Garda is extremely quiet, very private and with great privacy. 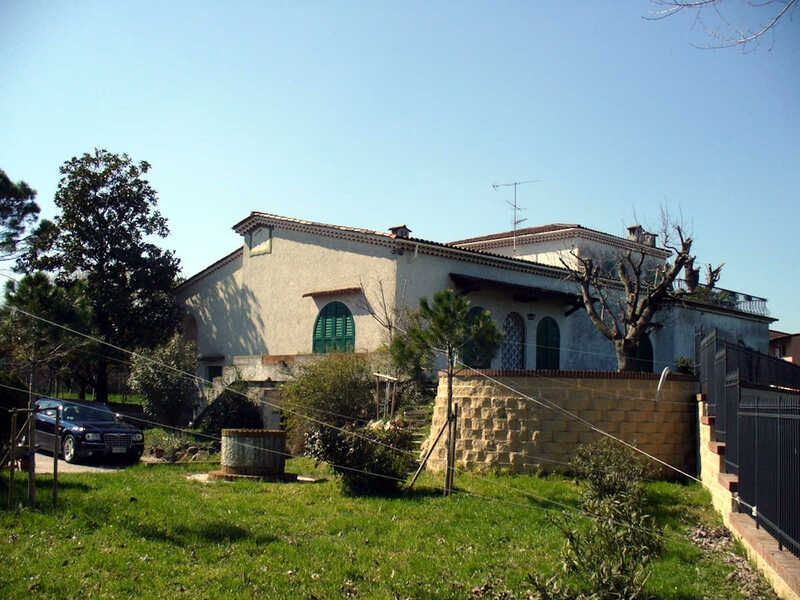 or you can demolish the waterfront house Lake Garda and the outdoor garage and join the “Piano Casa” of the Veneto Region which provides that, if you demolish to rebuild a Class A house, you gain construction rights to increase up to 70% the current cubic capacity. 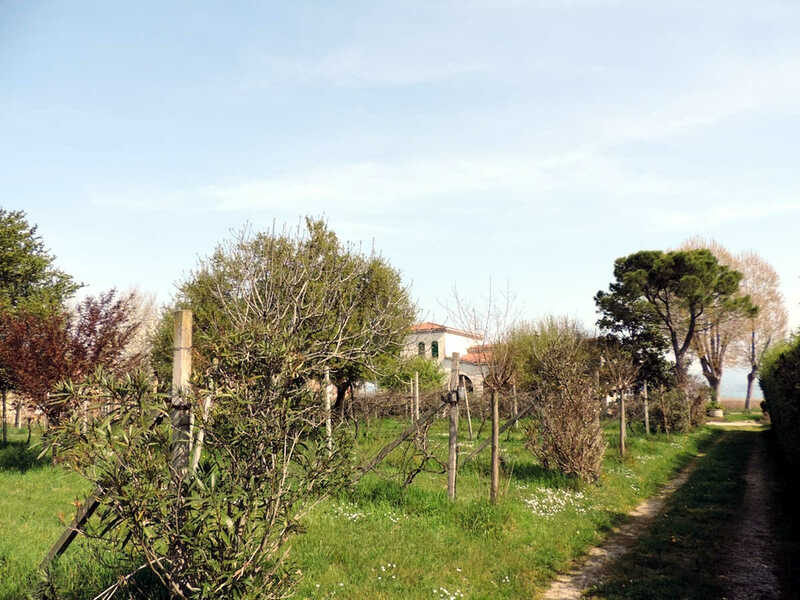 Land Plot: 2,200 sqm, in Sirmione, with 0.75% index of construction rights, equal to 1,650 cubic meters = 550 sqm. 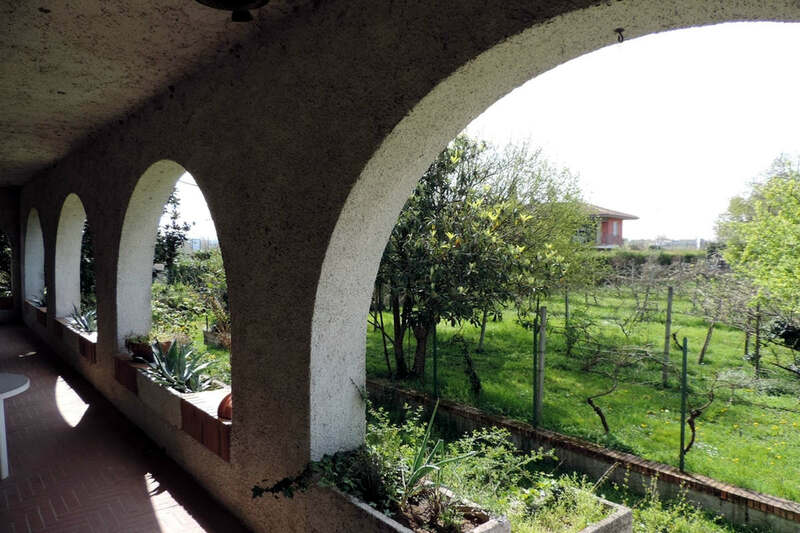 2 penthouses, each one of 115 sqm above ground.